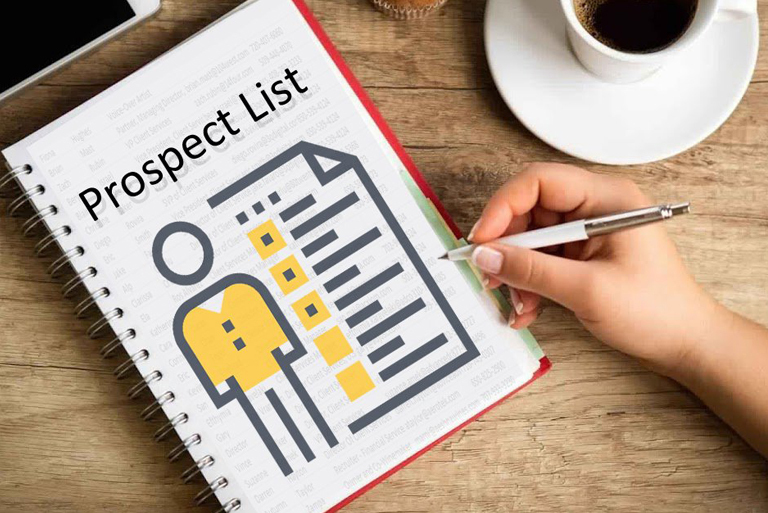 A custom prospect list can be developed in-house or by using a prospect list vendor. It is important for B2B companies to have a clear idea about their target market and the role of the prospect in that market, such as industry, geography, revenue, decision level/titles/roles. The prospects identified are worth the effort as the focus shifts from shotgun to pinpoint accuracy. Successfully promoting your events at the right level and the right place will help you get better prospects.Obviously, it is very important that you manage and nurture this high quality list. Click here to know how to successfully manage event marketing and event recruitment. Well created content increases subscriptions to your e-Newsletter, and grows your opt-in prospect list. Tracking your website visitors using marketing automation tools can help you shortlist prospective companies, after which you can work harder to findthe right decision makers in that company. Nurturing campaigns help you grow your prospect list. But it’s always recommended that you use a target prospect list for email marketing. 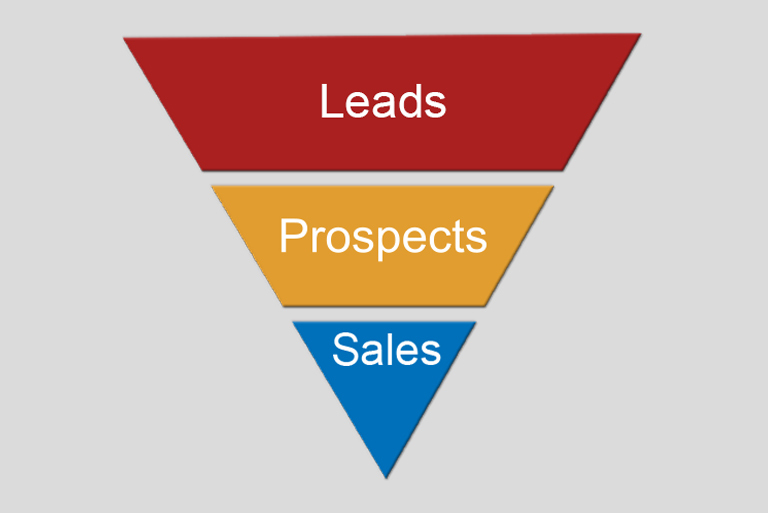 Growing the B2B prospect list is as important as keeping it updated. aMarketForce recommends database cleansing once a quarter to keep your lists clean, deduped and up-to-date. There are many more ways to build powerful prospect lists. Can you add some? Did you miss our blog post? A Bigger Prospect List Is Better Than A Small List. Really?